Build full-featured native navigation & mapping apps on Android and iOS. Navmii mobile SDKs give developers easy access to our world-class mapping & navigation platform. Add maps & navigation to your apps with our free SDKs. 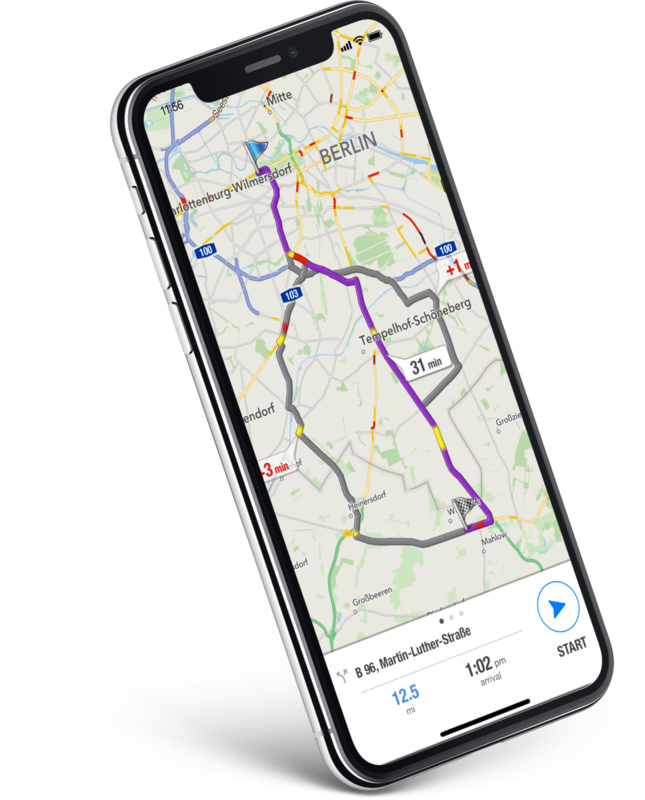 Road tested by millions of users worldwide our turn-by-turn GPS navigation SDK is based on the OpenStreetMap (OSM) database. Navmii Mobile SDKs are available for both Android and iOS. Take a look at the documentation and get started adding maps & navigation to your products. You can customise Navmii with your own brand, logo and identity. Our fully native white label app is available for both iOS and Android.